I have a weakness for popcorn, I must confess. Cannot resist it while watching a film. 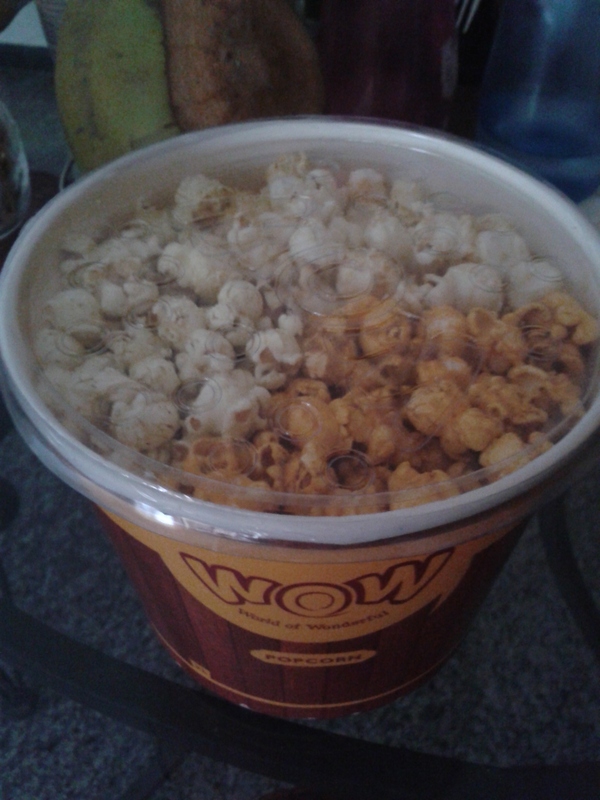 So naturally, “WOW Popcorn”, in Mumbai is like a blessing in disguise for me. I was excited like a child, as I got ready to tuck into my tub of popcorn. Neha Goyal of WOW Food Brands has succeeded in wowing my palate with her delectable popcorn flavours. With golden brown corn kernels imported from specific locations across the globe under the banner of “WOW Popcorn”, Neha, has mesmerized popcorn fans. The aromatic popcorn comes in several exciting flavours. The Kettle popcorn with a tinge of sugar and a dash of salt, bowled me over completely. I could not keep my hands away from the exciting tub. The cheese popcorn is equally delightful. One can never wrong with cheese anyway. But the icing on the cake was the sweet, caramel popcorn. The melt-in-the-mouth popcorn teased my taste buds and how! For others, there is good ‘ol plain slated and butter popcorn too. After Napean Sea road, there is now another outlet in Bandra in the western suburbs. WOW popcorn is tasty, fresh and of high quality. Easily the best Mumbai offers. At Rs 60 for a small tub, which is quite a lot, it is a steal. What’s more, you can ask for a mixed tub too with all your favourite flavours thrown in. Ir better still you can create your own mix too to suit your taste buds. Watching a film at home is never going to be the same again. There has got to be a tub of flavourful WOW popcorn for company. One does not need to hop to Lower Parel or Bandra anymore to have fun. 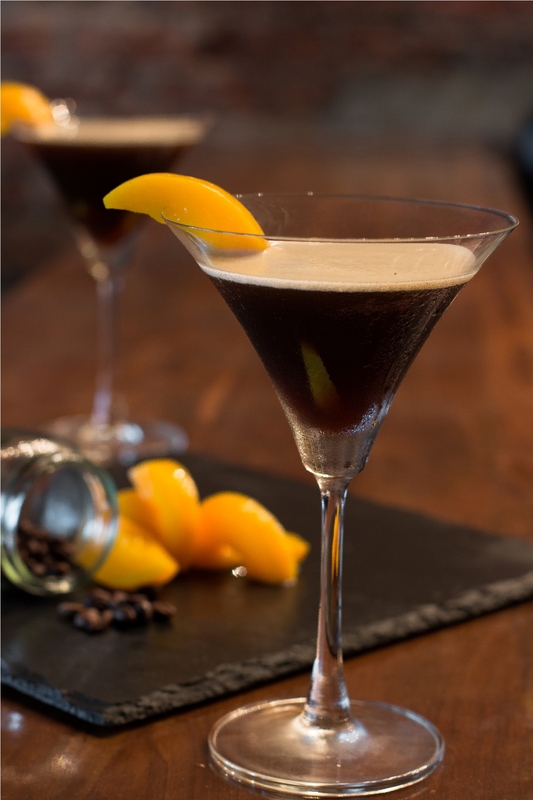 The newly opened Restobar Boveda, is enticing enough to linger in Andheri West. 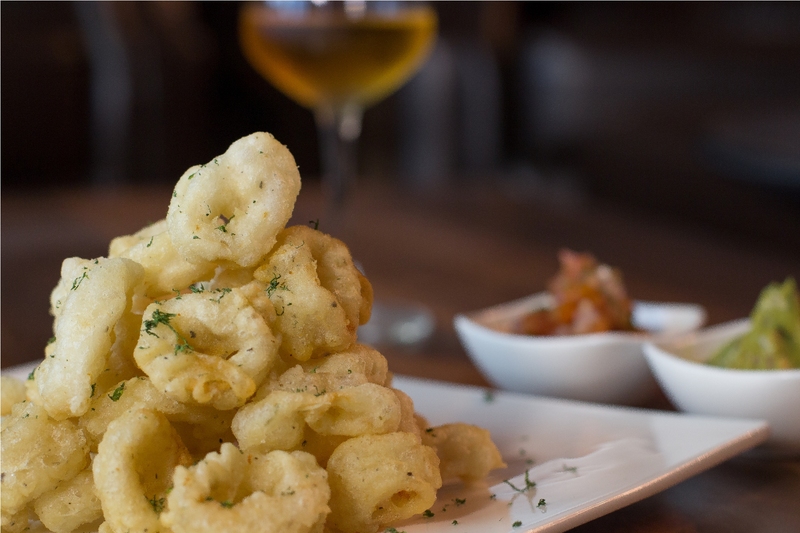 Tucked away in a quiet lane off New Link Road, there is something enigmatic about Boveda. Perhaps, it lives up to its name meaning “the vault” in Spanish. As you step in, the exposed bricks, rustic interiors and unique lighting, intrigue you. A typical lounge, and yet, so different. Yasho Sonthalia and Abhishek Goyal, the two young partners, instrumental in setting up Boveda have obviously succeeded in their objective. A labour of love and toil, it is. Their passion is infectious. The spaciousness bowls me over completely. I am not a fan of crowded places, cringing for space. Even before we look at the menu, the music draws us. It is soulful and foot-tapping and yet not noisy. We love it. The drinks menu is eclectic. Great cocktails, beers and wines. In short, everything to lure a youngster. The finger food menu is distinctly Euro-American. Spanish, Mexican and American dishes dominate. Limited, yet varied enough. The spiced paprika chicken suggested to us, proves to be a delightful way to begin. Served with mint mayo, it teases our palate to perfection. The herbed croquettes, are so reminiscent of the Goan ones, we have at home. Delectable, mince filling with herbs and cheese. The flavours are luscious and the portions, value-for-money. The Goan sausage mesh was an interesting idea and we, being Goans, enjoyed it. The thin crust Chicken Manchurian pizza and the smoked cheese & spinach pizza, which we opt for in half portions, further wow our palate. The spicy manchurian chicken, adds the right element of zing and the somewhat bland, yet tasty cheese and spinach balances the flavours. Not too many options by way of dessert, yet the Tiramisu cheesecake and chocolate ganache tart seem perfect. The chef has a great way of presenting the food as well as keeping flavours intact. Nothing is overpowering. Boveda is young and classy. It makes you feel at ease immediately and yet invites you to have fun. The drinks and food are the real attraction. Service could be a tad better, as the staff is a little inattentive. On the whole, a place to watch out for. We are going back soon. A bit tedious to make, but one of my favourite Indian sweet (mithai) recipes for the festive season, specially Diwali. Mix besan with just enough water to make a thick batter. Add colour. Blend well. Heat ghee. Through a sieve, gently put drops into the hot ghee. Fry till dark golden and drain out. Repeat process till batter is finished. Put aside the fried drops or boondi. For syrup, heat sugar with 3/4 cup water and make a sticky syrup. Add fried boondi, almonds, cardamom powder and mix well. While still warm, shape the syrup-coated boondi into round ladoos, and leave to cool and dry.